In March, Valerie Fenchel of San Francisco did something most people don’t have the guts to do. She canceled her wedding. “I guess I had this really terrible feeling for a long time,” she said. But instead of letting all the preparations go to waste, she’s turning the June 10 reception into a brunch fundraiser for Bay Area Legal Aid at the original wedding venue in Pleasanton. “It just seemed like such a waste for nothing to happen from it,” she said. 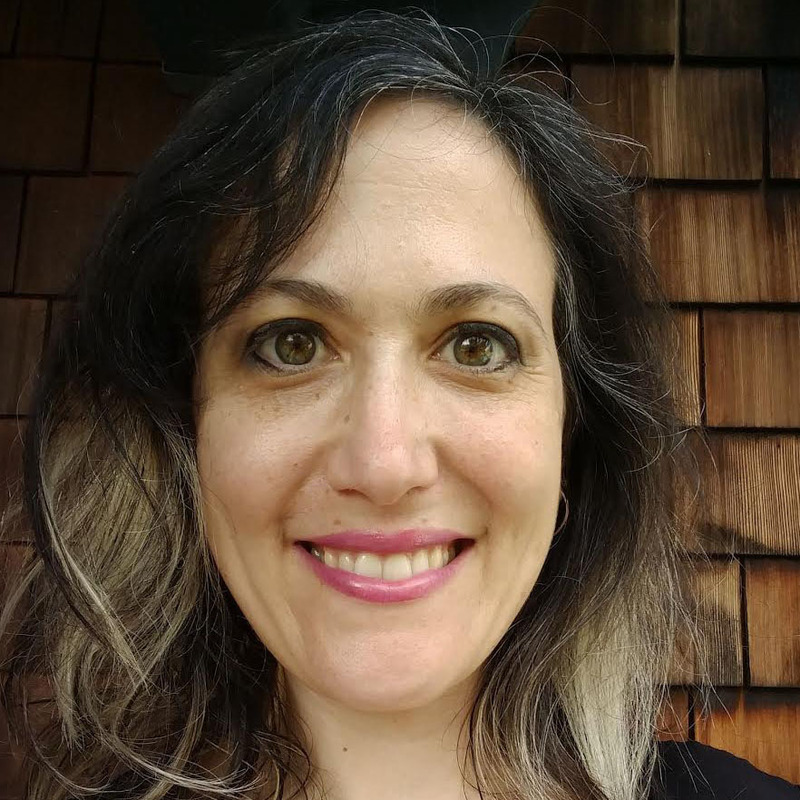 Fenchel, 31, is a family and divorce lawyer with her own firm in San Francisco. She said the work she does made her think particularly hard about going through with a marriage that didn’t feel right. That’s why, although she says she has the utmost respect for her former fiancé, she decided to trust her gut. 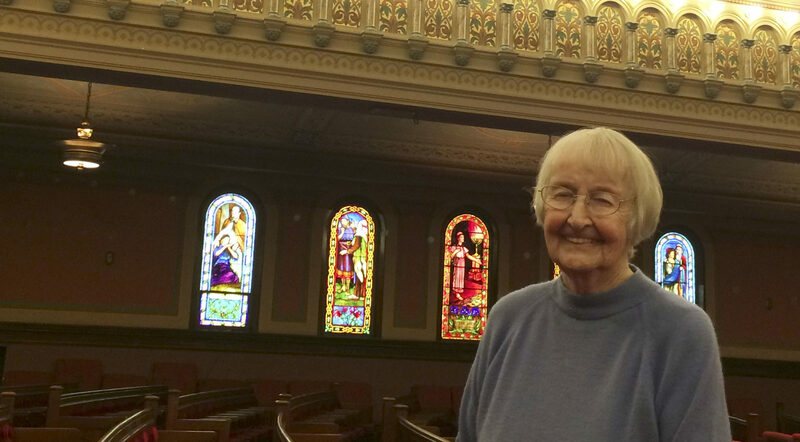 “I think it was the first time I did something just for me, and not for everybody else,” she said. 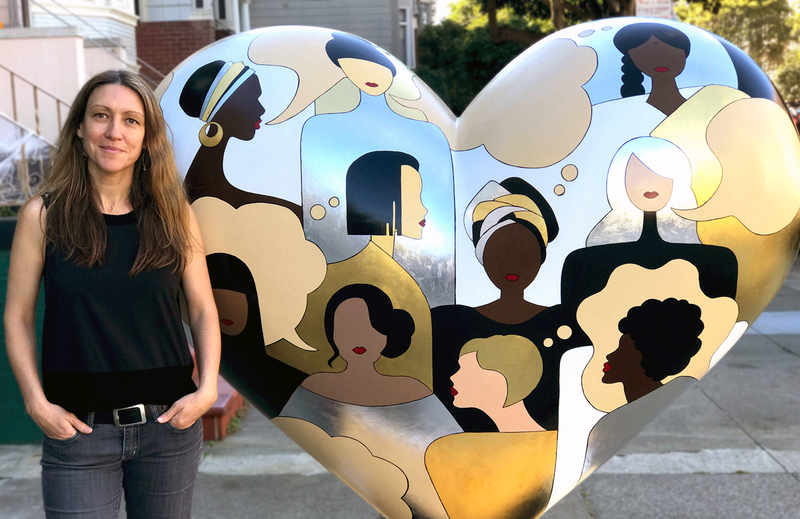 Bucking social pressure is hard, and promoting an event that originally had a very different purpose is, as Fenchel puts it, “obviously scary.” But she’s glad to support Bay Area Legal Aid. The money raised from ticket sales for the open bar and brunch will help victims of domestic abuse who need lawyers or restraining orders, which is something she’s familiar with from her work. 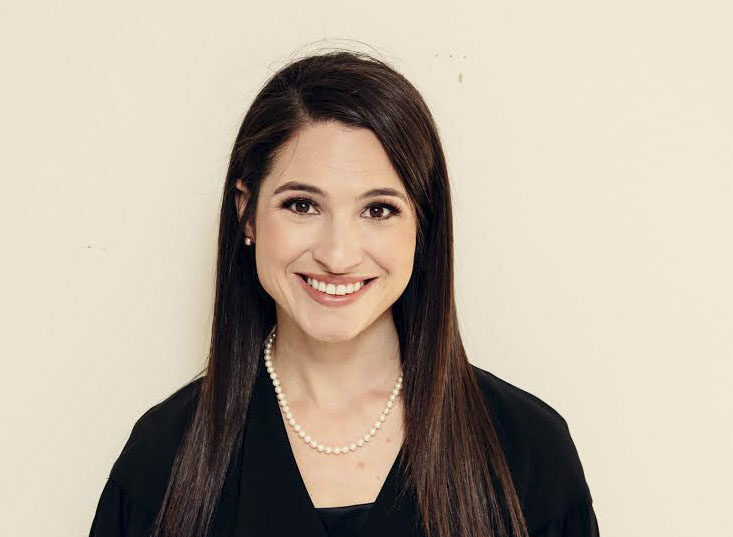 Fenchel is also on the board of the Jewish Bar Association of San Francisco and is the lead attorney on the pro bono panel for Shalom Bayit, the Jewish nonprofit that aids victims of domestic violence. The fundraiser, “Race to Raise Funds for Bay Area Legal Aid,” suggests guests come dressed for the races (“large hats very strongly encouraged”) and stay for cocktails, brunch, music, games and a silent action. The racing part comes from the fact that the last of the Triple Crown horse races will be held June 9. 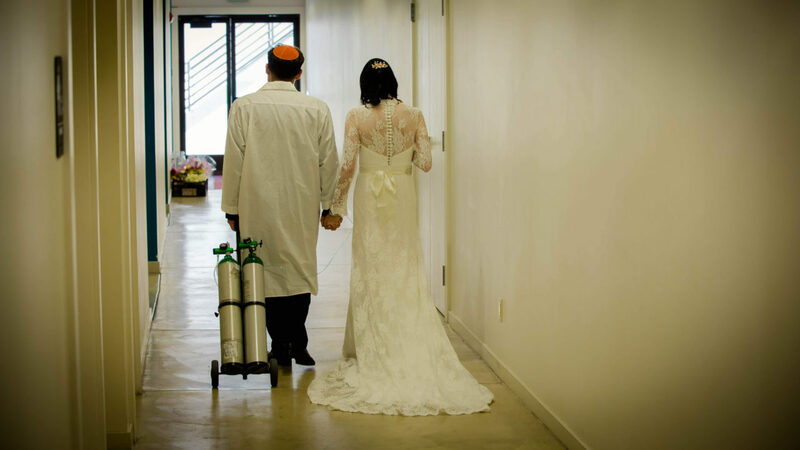 Fenchel is hoping that will be a good way to repurpose the time — and money — she spent planning a big Jewish wedding into something people can enjoy while supporting a cause she cares deeply about. “This is, I guess, the ‘non-wedding,’ ” she said. “Race to Raise Funds for Bay Area Legal Aid,” 11 a.m. to 3 p.m. Sunday, June 10 at Rubino Estates Winery, 1188 Vineyard Ave., Pleasanton. $125-$200.